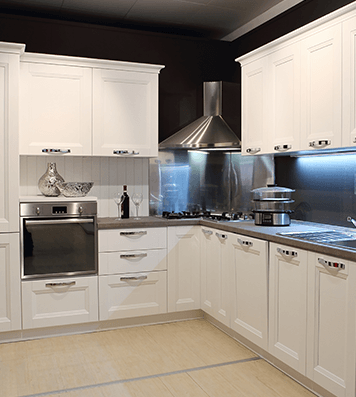 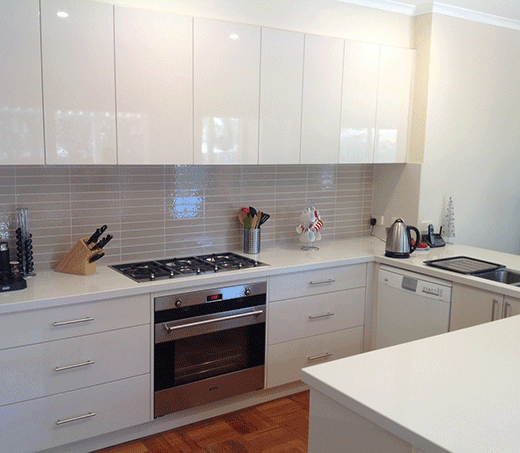 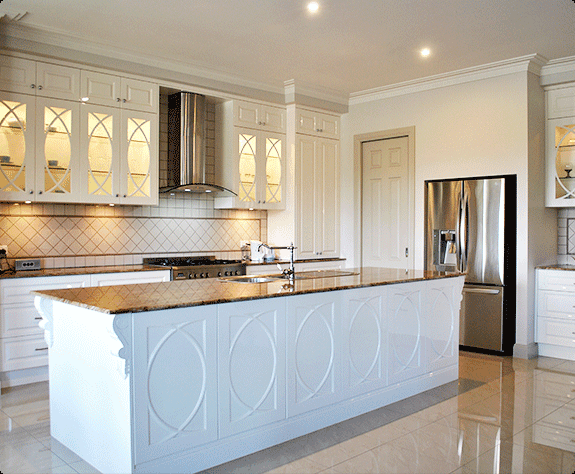 If you’re looking for top kitchen designers, Melbourne locals can get in contact with Metro Kitchens today! 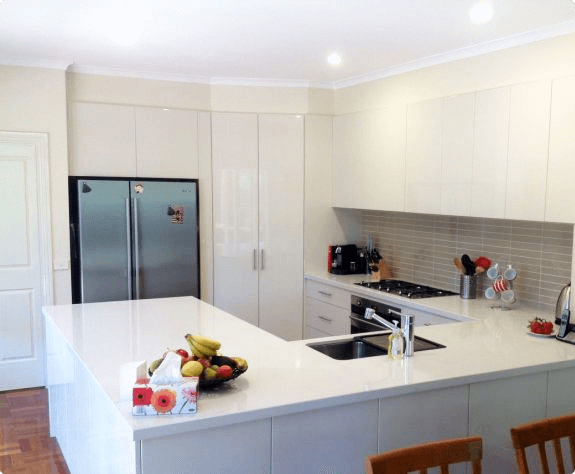 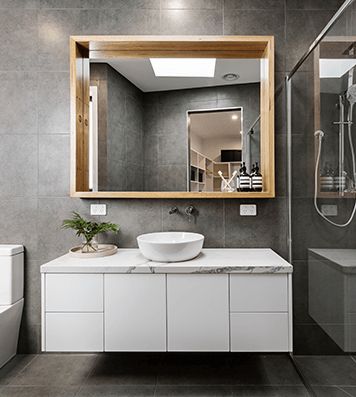 Over the past 12 years, Metro Kitchens has renovated hundreds of kitchens all across Melbourne – our clients attest that Metro Kitchens are the best in the business, and we guarantee you’ll feel the same way after we’re done. 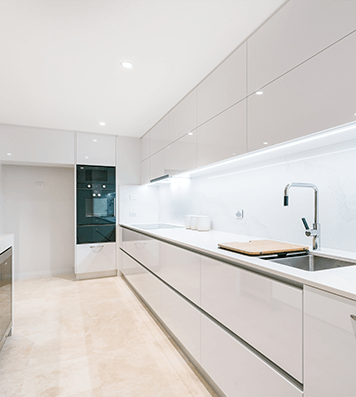 Experience speaks volumes at Metro Kitchens, where lead owner Mr Greg Hill creates and delivers quality, functional and stylish bespoke kitchens. 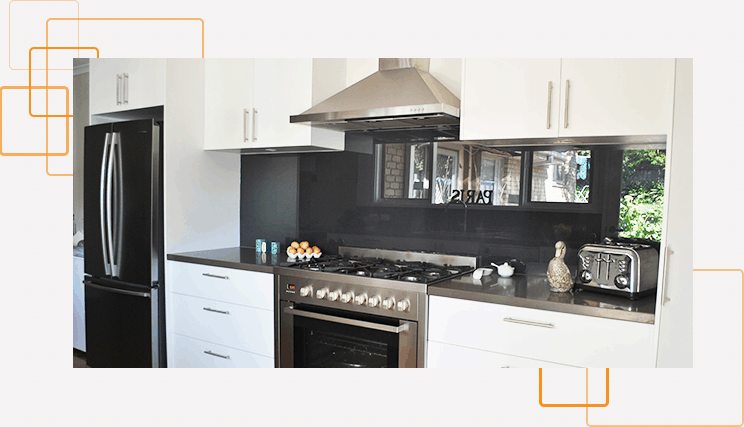 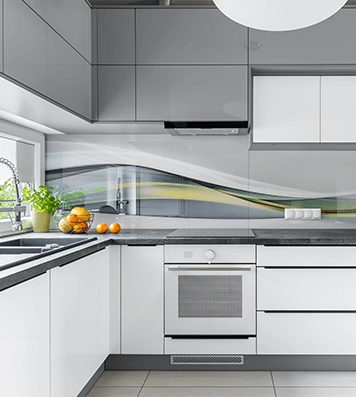 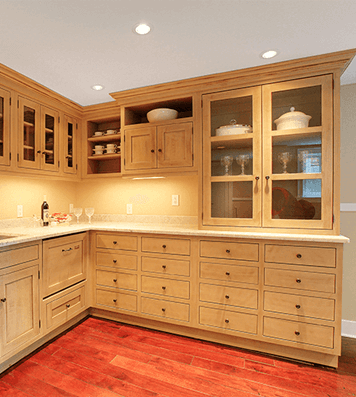 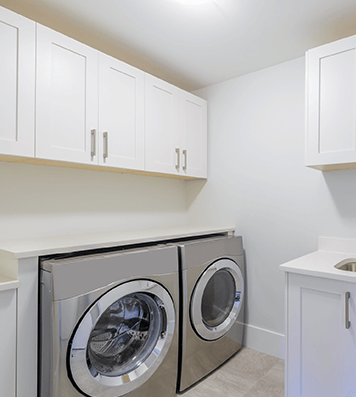 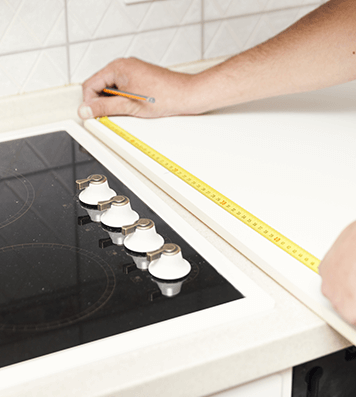 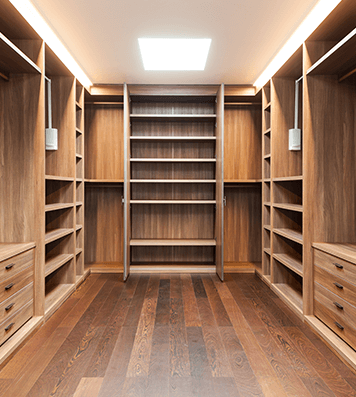 From the initial discussion and design through to the manufacturing and installation of your kitchen, Mr Greg Hill has the interests of you, the client, at heart. 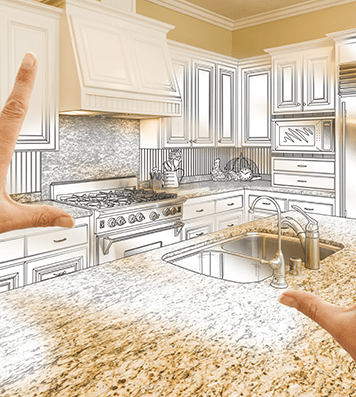 All interactions will be with him, no middle-men in the process whatsoever. 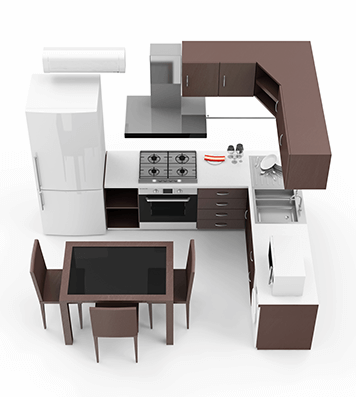 If you need the best designer kitchens Melbourne has to offer for your home, we offer more than just custom-designed kitchens at Metro Kitchens; We also provide free three-dimensional computer-generated floorplans and designs so you’ll be able to visualize the design and tweak it to your heart’s content before we install it in your home.